child will find love with this very sweet Bear Hug Baby Set. The blankie is a soft fleece throw that can easily be machine washed and dried as the need arises. 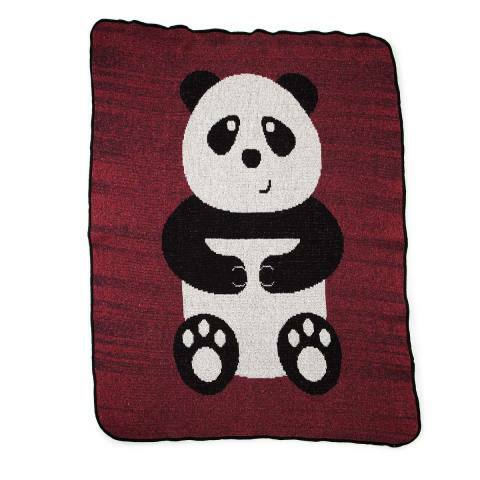 It makes for a cuddly companion for your little one, especially on cold days. The other part of the set is a little baby body suit with panda paws caressing it. It fits children from 6 to 12 months. 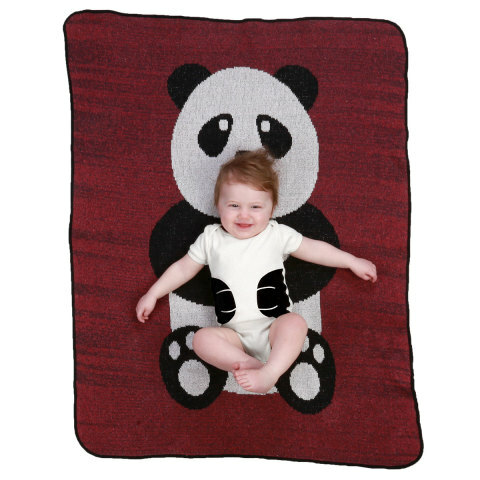 Lay baby on the right spot on the throw and it looks like the panda is gently holding your baby with love. This set also makes a great gift for your favorite little one (hint, hint, Grandma)!To order a Bear Hug Baby Set for your baby bear, or grandbaby bear, you can go to Uncommon Goods or click here.